There are several landlord responsibilities that you have to keep on top of to keep on the right side of the law. From things like making sure that you’ve got a recent Energy Performance Certificate for your property, to ensuring your tenants are safe inside the property with working locks on the doors and windows. The array of tasks you may need to undertake may seem endless, but they’re a core requirement for any landlord. 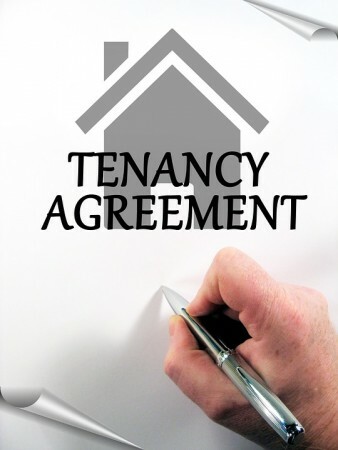 As well as maintaining your tenant’s happiness, you’re also legally obliged to ensure that the property is fit to be lived in and safe for your tenants, so read up on all the expected terms and conditions before finding any potential tenants for your property. 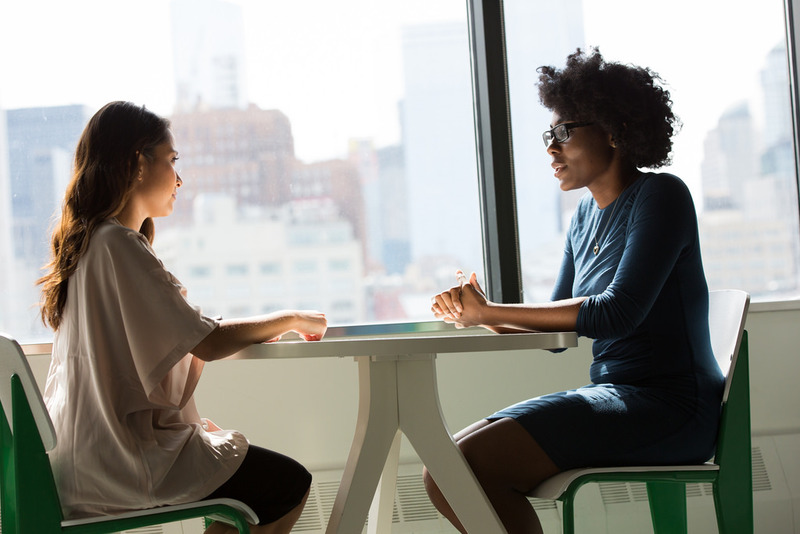 The legalities of being a landlord can be quite confusing if you’re new to the game, coupled along with this, is the added pressure of ensuring that you’re paying the right taxes and charging your tenants a fair amount of rent. One of the best ways to make sure that you’re on top of your finances from the very beginning is to enlist in the services of a qualified landlord accountant like the ones at Just Accountants, who can help to organise your finances and give you the right advice in accordance with the law. Following this process can help avoid problems further down the line. 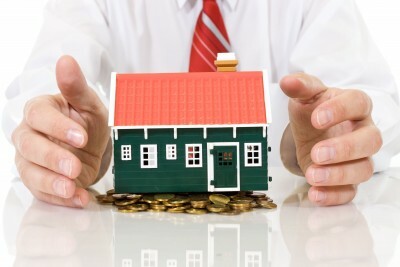 Protecting your tenants deposit in a government backed approved scheme is important for both their protection and yours. There are several different ways you can do this and many free templates for a contract agreement available online. As a landlord you must register the deposit with a scheme within 30 days of receiving it and agree to discuss the proposed deductions with the tenants at the end of the tenancy. If there are any, the money must be returned within 10 days and the scheme acts as a way to protect the tenant in case of any discrepancies over potential deductions. There are many different difficulties faced when looking to become a landlord and these tips are just some of the main factors you need to consider and organise before getting started. You’ll encounter numerous problems that need to be overcome during your time as a landlord, however following tips like the ones illustrated above will ensure these problems don’t become a long standing occurrence. Your time as a private landlord can be a hugely successful investment for the future, so it’s important to get it right from the beginning.